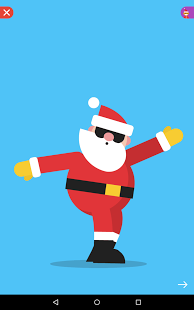 One can argue about what kind of folk hero is more “correct”: Santa Claus, Santa Claus or Saint Nicholas. 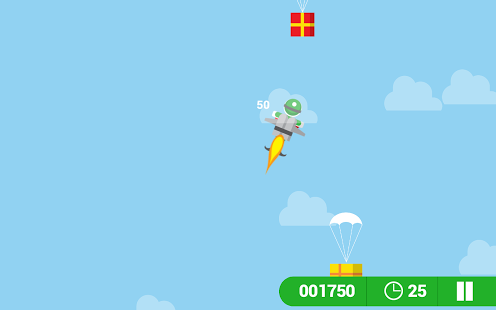 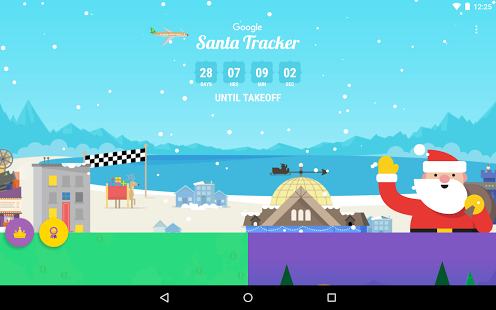 But it is better not to engage in this nonsense and get gifts all at once.Especially since Google has already begun preparations for their distribution, what you can make yourself at the project site Santa Tracker. 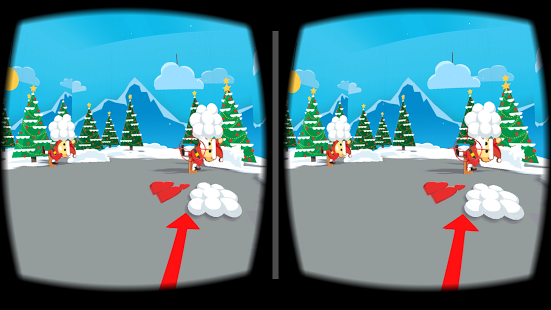 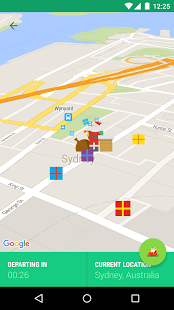 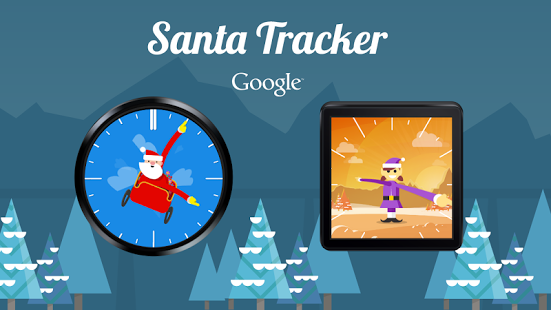 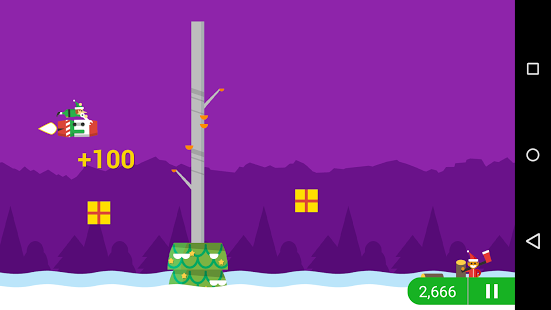 Tracker Santa – Christmas is an annual interactive project of Google, which offers adventure to meet Santa Claus. 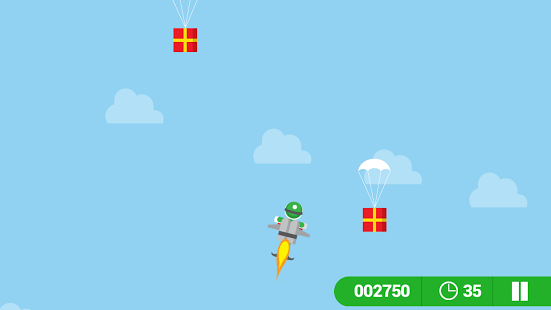 Every day, at a special map is available a new stage of his journey, which he had to overcome in order to bring you gifts. 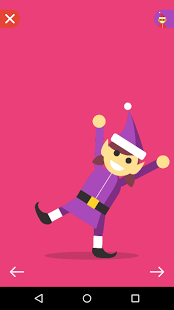 During December you will be available a lot of funny videos, funny games, small presentations that introduce the Christmas traditions of different countries, will give a good mood, or simply entertain. 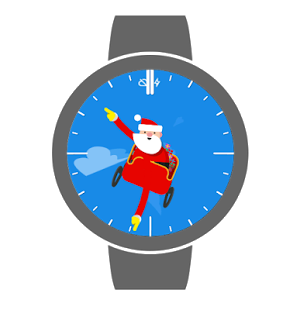 Of course, the main target audience of the project are children but also many adults will be interesting to plunge into the extravaganza of a Christmas mood. 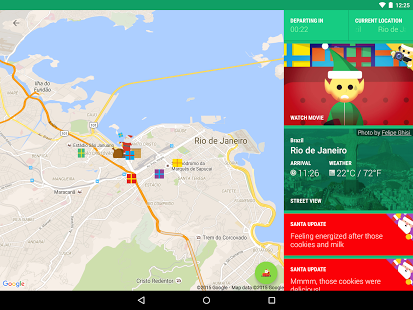 In addition to the online application, Google Santa Tracker is available as anextension for the Chrome browser and apps for Android. 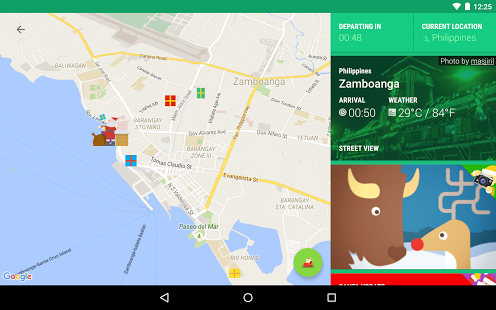 The functionality is slightly different from the last web service. 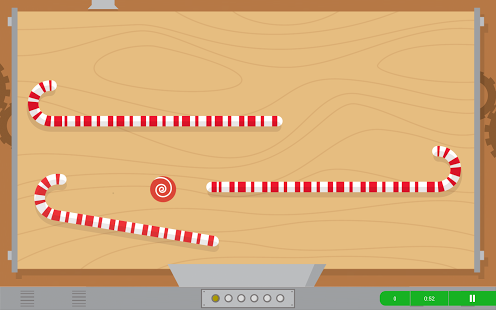 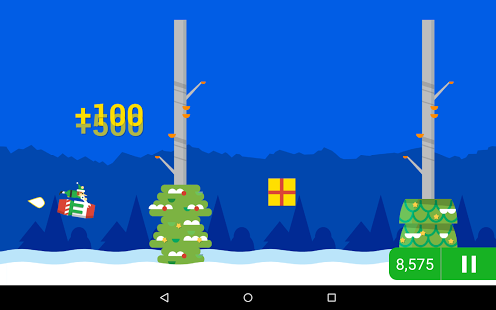 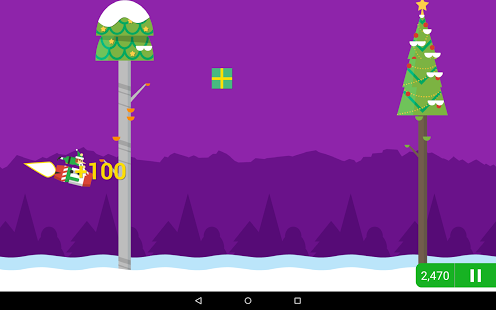 Mobile version of the Santa Tracker is a collection of fun mini-games with a cheerful elves, rocket sleds and delicious candies. 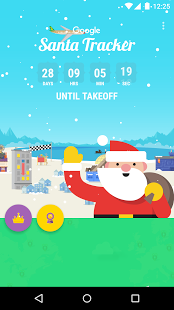 And yet it has a radar, thanks to which you will always know where Santa is.An additional advantage in favor of the application for Android is that it has, in contrast to the online service, a full-fledged Russian version.